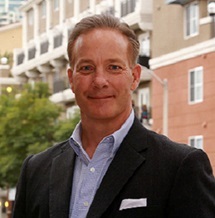 As the CEO of The Gildred Companies, Gregg leads this privately held company, which has been based in San Diego since 1925. In addition to adding to their portfolio of industrial and business parks throughout southern California, the company actively develops their land holdings and makes strategic investments in business ventures. 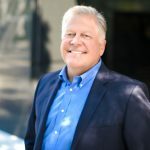 The company is currently in late stage development of a 50 MW solar generation facility, which when completed, will be the largest solar project in San Diego County.Gregg’s background includes 30 years of financial, real estate and energy sector experience with industry leading companies including Sempra Energy, Honeywell and ABB. Leading high performance teams focused on the successful close of complex transactions and projects is an area of strength for Gregg. A passionate advocate for students, Gregg has been a classroom volunteer for more than 15 years, either through Junior Achievement or his own programs and presentations crafted to support high school students. Along with educators from within the community, Gregg recently founded a nonprofit STEM focused organization to benefit the under-served students of Borrego Springs. You can contact Gregg at ghaggart@audeo2.com. Tim Morton is the CEO of Westland Financial Services. Mr. Morton has been in the financial services industry for over 30 years and has been at Westland for 8 years. Before joining Westland, Tim was President of James Mitchell & Co (JMC) for 12 years. JMC was one of the first firms to provide financial services support to banks and credit unions with over 600 Advisors working in the branches of financial institutions. Mr. Morton remains active in the financial services community, is a member of the Financial Planning Association and was elected in 2013 to be a member of FINRA’s National Small Firm Advisory Board (SFAB). 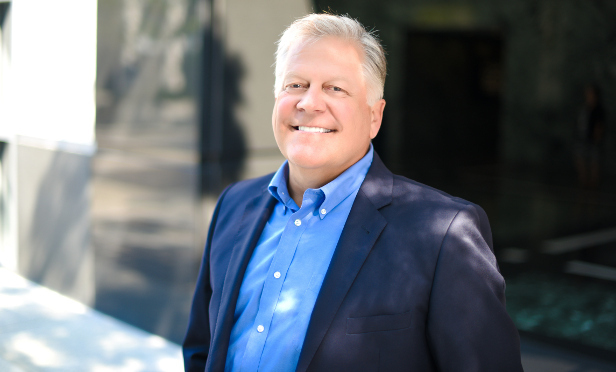 Tim has also served as a long-time member of the Board of Directors for the National Association of Broker/Dealers (NABD), an industry advocacy organization. His participation, willingness and industry expertise has contributed to assisting regulators with understanding the value of the Advisor Client relationship and the impact rules and regulations have on small business. Mr. Morton was the Founder and President of Ramona Parks and Recreation Association (RPRA), a 501(c)(3) nonprofit and still serves a Chairman Emeritus. RPRA is the managing organization for nine non-profit groups who operate in the Ramona Water District Park Property and Community Center. Mr. David Quezada has been a teacher in San Diego for over 25 years. 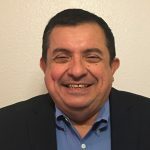 During his long career he has taught in a variety of educational environments including traditional elementary schools, alternative schools and charter schools. 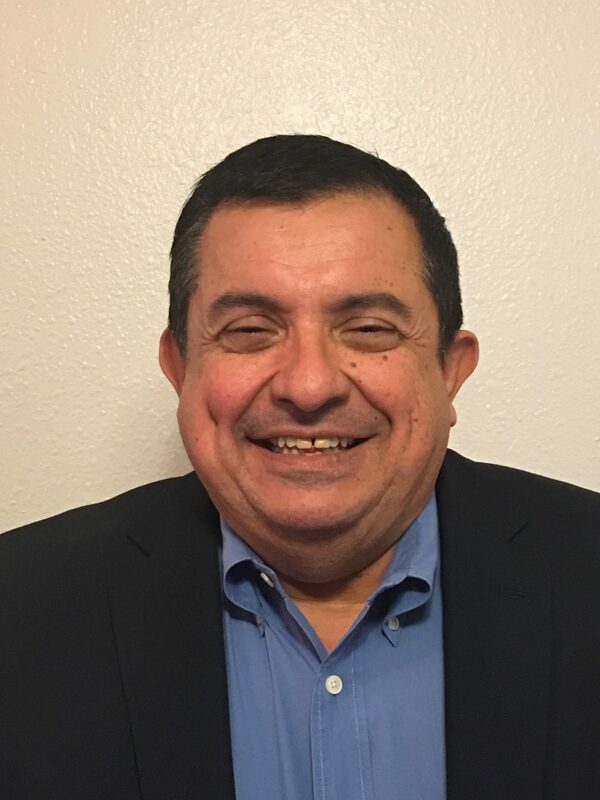 David has a deep passion for students and has had experience serving on the Board of Directors for three different charter schools in San Diego County. Parents and community members are notified of board meetings through posted agendas on the school’s website. Agendas are also posted in the main office and each resource center location.